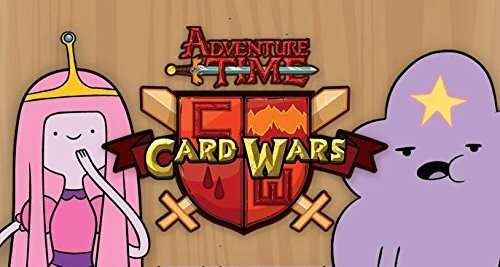 Amazon Deal - Adventure Time Card Wars Collector's Pack 3: Princess Bubblegum vs. LSP - 46% Off! 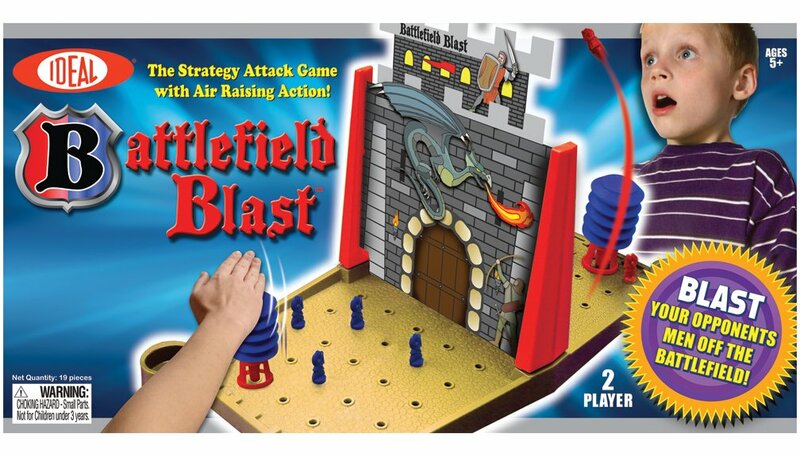 Amazon Deal - Battlefield Blast - 44% Off! 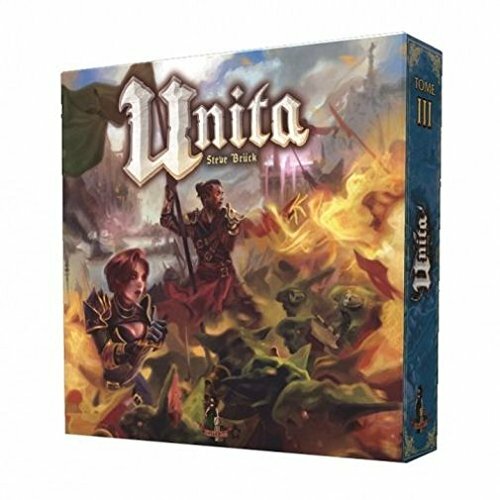 Amazon Deal - Unita - 42% Off! 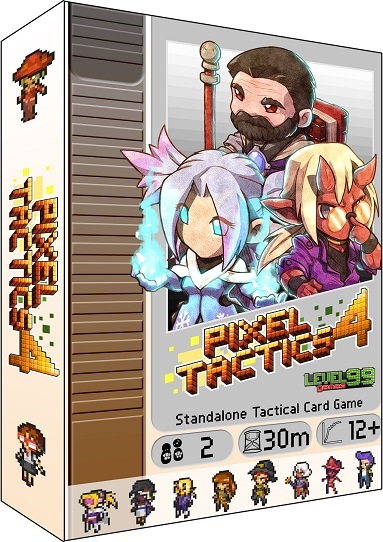 CoolStuffInc.com Deal of the Day - Pixel Tactics 4 - 50% Off! 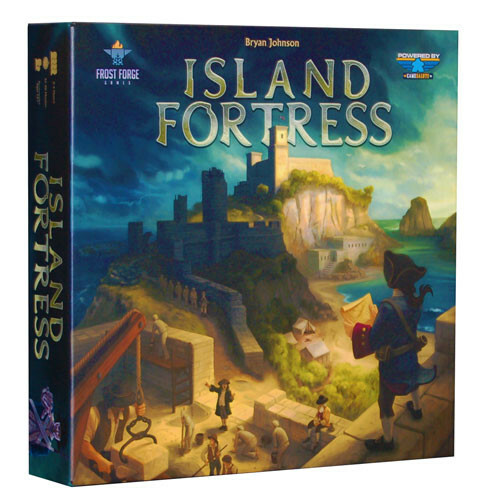 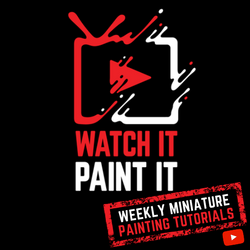 Miniature Market Deal - Island Fortress - 50% Off!